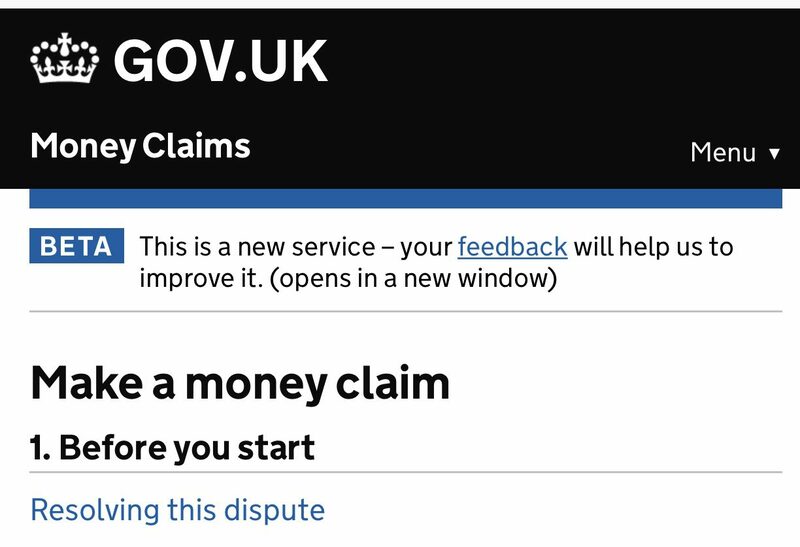 Online Claims System goes live! 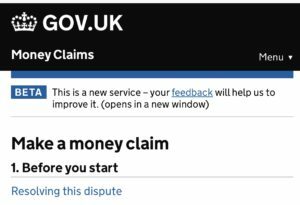 The new service, introduced by HM Courts & Tribunals Service (HMCTS), can be used to start a claim against anyone in England and Wales, and provides a quicker, more user-friendly way to start an action in the County Court for amounts up to £10,000. Rather than having to fill in and post a paper form, or use an outdated online system from 2002, the new pilot allows people to issue their County Court claim more easily, settle the dispute online and recommends mediation services – which can save time, stress, and money. Mediation is when an impartial person helps both sides to agree – it can be quicker and cheaper than making a claim. It can often be done on the phone. If you don’t want to speak to the person you’re claiming against, a mediator can speak to you both separately. If you intend to claim against an organisation, it may have a mediation service or complaints process you can use. You can also use a paid mediation service (opens in a new window). 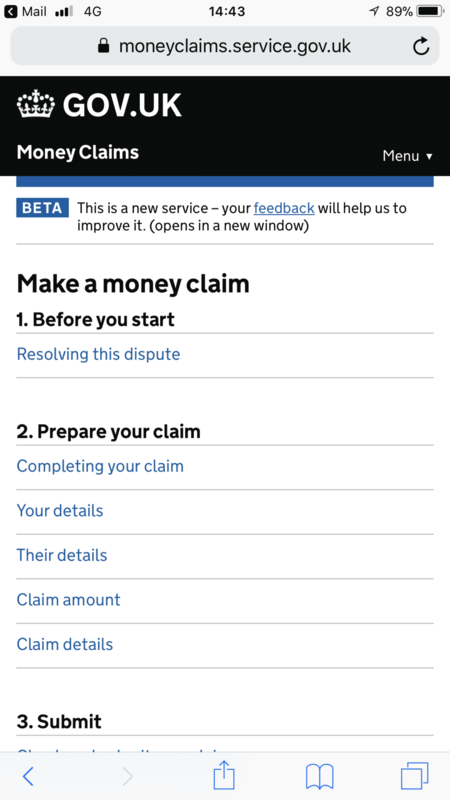 If the person or organisation disputes your claim you may be able to use the free Small Claims Mediation Service.